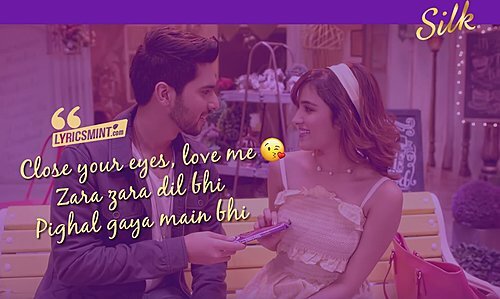 Cadbury Silk Song “Kiss Me” Lyrics: Armaan Malik and Shirley Setia’s new version of Cadbury’s Dairy Milk Silk Jingle “Kiss Me”. 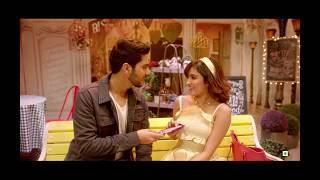 The new TV commercial video features both good looking vocalists Armaan & Shirley. Close your eyes, kiss me!